It isn’t easy to throw things in the sea for the sea will bring them back again — from “In memoriam”Alice Major continues her long engagement with science and math as means for finding significance in human life and in the universe. In these poems, she observes the comedy and the tragedy of this human-dominated moment on Earth. Major’s most persistent question—“Where do we fit in the universe?”—is made more urgent by the ecological calamity of human-driven climate change, and challenges us to find some humility in our overblown sense of our cosmic significance. These poems question human hierarchies, loyalties and consciousness, and invite readers to join the conversation. Alice Major, Edmonton’s first poet laureate, has published 11 books of poetry and essays, many of which explore her long-standing interest in the sciences. Two of her recent publications are Standard candles (UAP) and Intersecting Sets: A Poet Looks at Science (UAP). 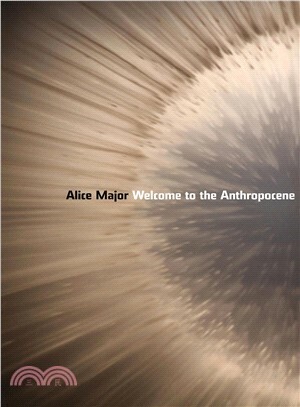 You can find her online at www.alicemajor.com.